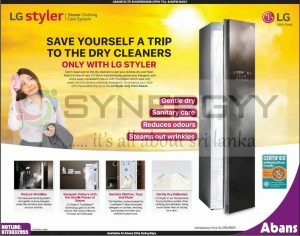 7Kg Drying Capacity, 8 Programmes, Auto anti creasing technology and reverse drum action. 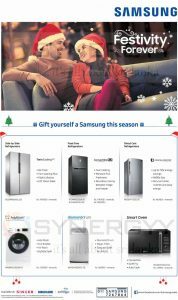 Electrolux Washing Machine’s exquisite appeal complements pure performance with its combination of both art and technology. 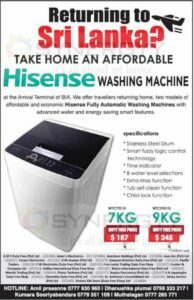 This highly versatile front loader comes with A+++ energy rating and offers 15 wash programmes that can tackle most laundry loads, delivering an efficient washing performance at an highly affordable price. 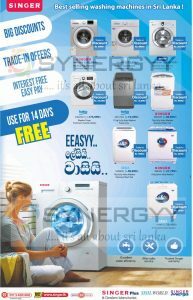 Electrolux Washing Machine EWF1063V now available for Rs. 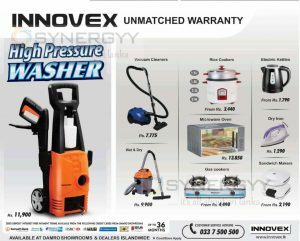 72,900/- with 6kg Fully Automatic Spin Speed of 1000 (Rev/Min). 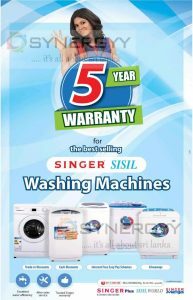 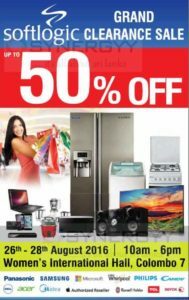 Singer Sri Lanka and its subsidiary companies announce a special promotion for the Singer or Sisil Washing Machine with 5 Years warranty. 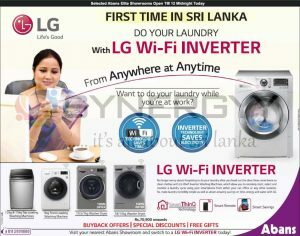 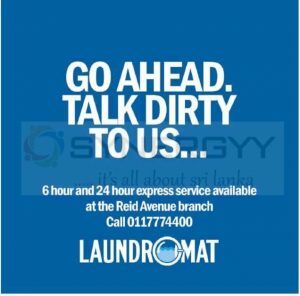 The 5 Years warranty applying for any washing machine purchases from Singer Sri Lanka from the price of Rs. 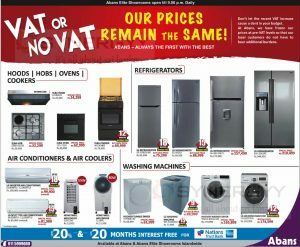 29,799/-upwards. 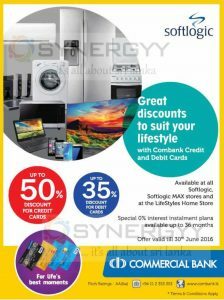 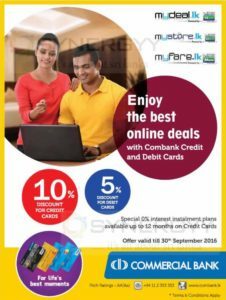 You will apply this offer for your trade in discounts, Cash Discounts, Interest Free Easy Pay Scheme or Giveaway promotion prices too. 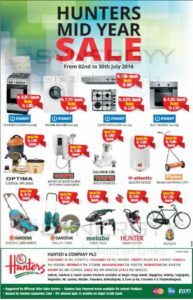 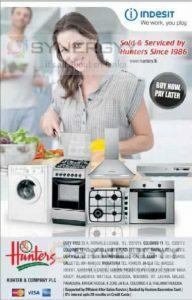 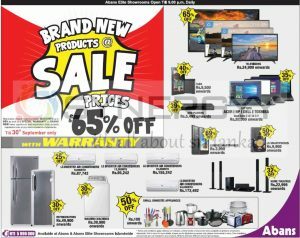 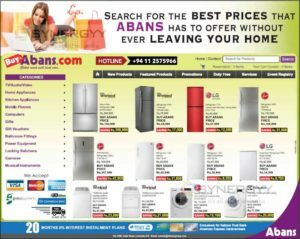 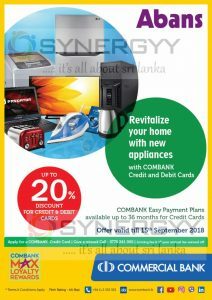 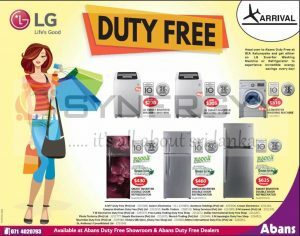 Abans announces special prices for the Kitchen Appliances, Refrigerators, Air Conditioners and Washing Machine for this off seasons with a discount upto 20% and 20 month interest free installments for nations trust credit card holders. 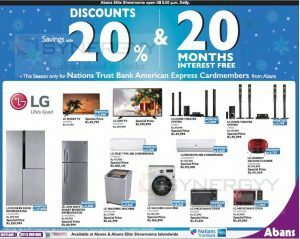 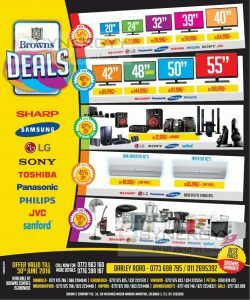 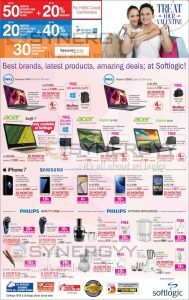 Enjoy this seasonal offers now and get valuable saving in this season. 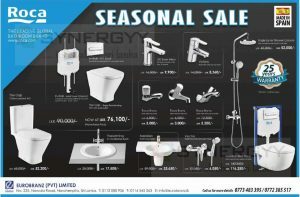 All Above products Available with 25 Years Warranty. 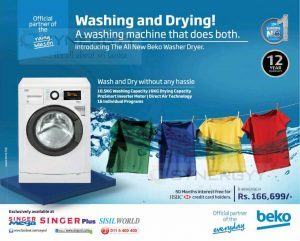 Singer brought you a special price for Beko front Loading Washing Machine (B-WDA105614) for Rs. 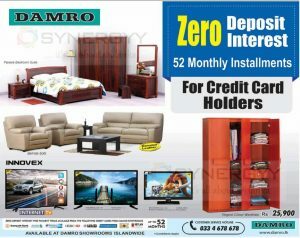 166,999/- and if you are a HSBC Credit Card Holder you will get 50 Months Interest Free Installements. 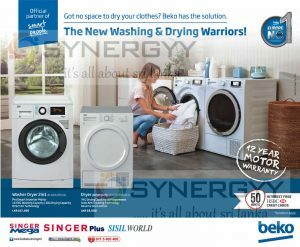 Beko front loading washing machine doing both function of washing and drying now, enjoy 10.5Kg Washing Capacity 16Kg Drying Capacity ProSmart Inverter Motor / Direct Air Technology 16 Individual Programs with 12 years warranty.